Delectable is the perfect way to keep track of all the incredible wines you’re enjoying at the i4C. Download the latest version now. Sign in and you’ll see the “Featured” section, which is regularly updated with new articles. The wines being poured at the International Cool Climate Chardonnay Celebration will appear at the top of the “Featured” section all weekend. Scroll through to find what you’re sipping. 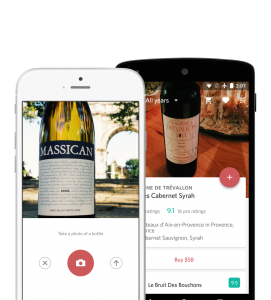 You can click the wine to find out more and add your own notes. 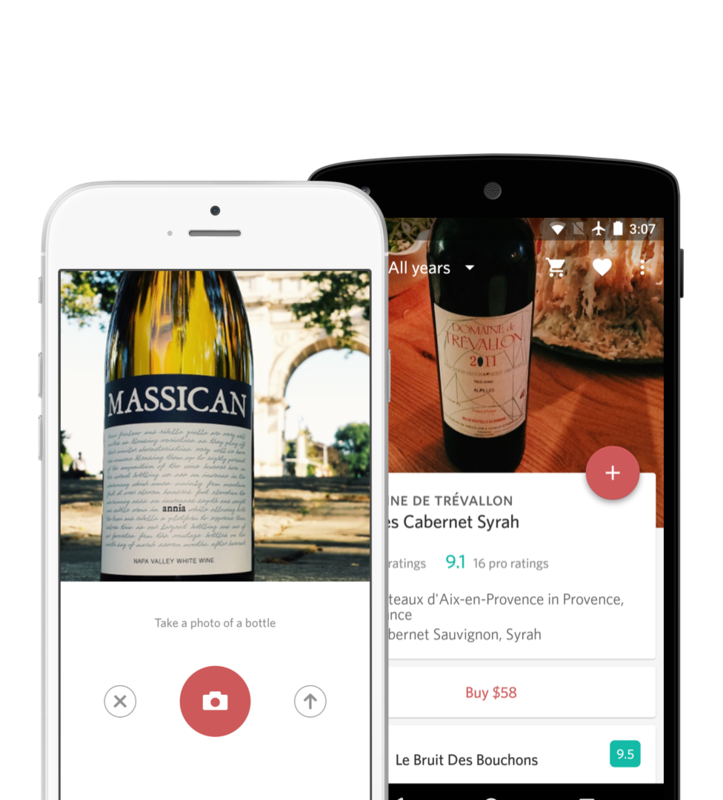 Alternatively, at any time, you can scan any wine label to pull up the bottle. When you add a rating or review, you can check any of the social media icons for hassle free posting to those other platforms. The event hashtag is #i4C18! Have a fantastic wine weekend in Niagara!